With this "Anno Collection pack" Get the full Anno experience including all games and add-on content. 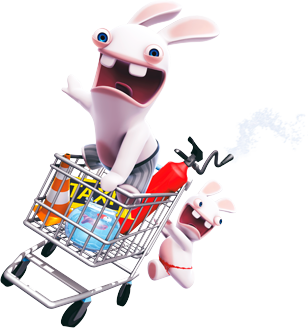 Develop your civilisation on earth, in space and on the moon to stay in the race for ressources and influence. By combining construction and strategy within one game, ‘ANNO 1602 – Creation of a New World’ opens up a whole new genre of games. 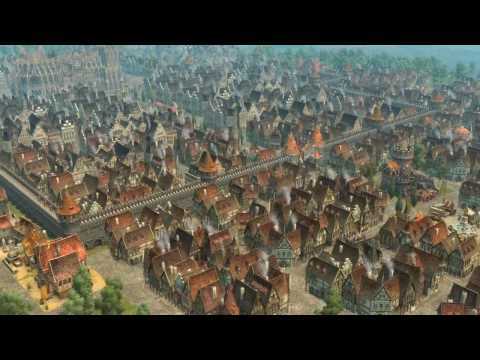 Far better than any previous trade or economy simulation game, ‘ANNO 1602’ allows the player to create a realistic and vivid world entirely based on your imagination. The aim is to discover an island world, to colonize and to expand it and to trade with other islands. But you also have to defend this world against possible enemies! 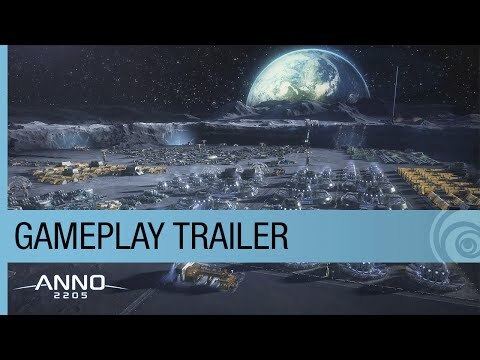 Anno 2070® offers a new world full of challenges. Get in touch with one of the deepest economy system featured in a city builder based on resources management, diplomacy and trade. Build your own society of the future, colonize islands and create huge metropolises on the biggest island setting ever.